The Evening Grosbeak is a stocky finch with a heavy, thick bill. Females, like this cute Birdorable version, are olive-brown in color and have lighter underparts. You can totally customize this gift! 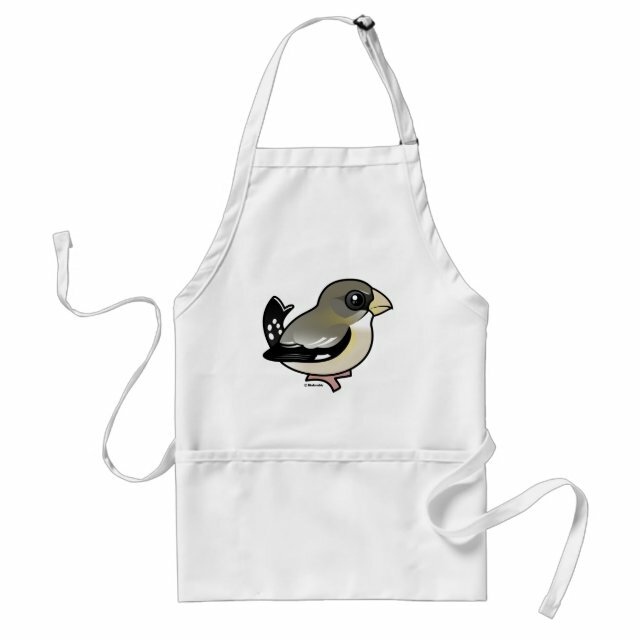 Move the grosbeak around, change the background color or style, add your own text or images -- make it your own!